Quartz is one of the strongest materials on the planet, which makes it ideal for your new countertop space. 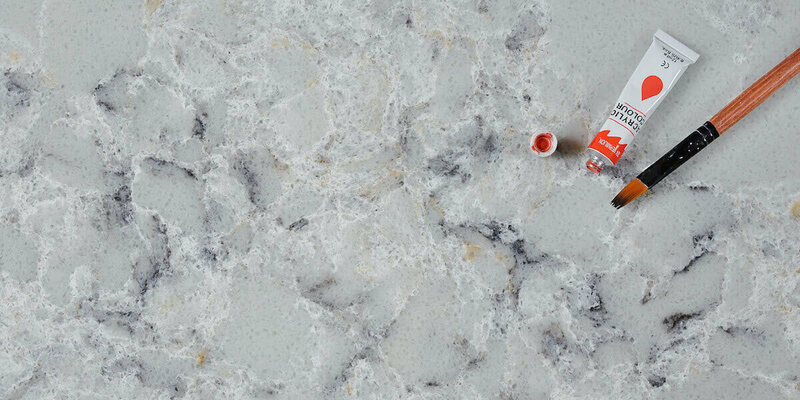 The durability, customizability and beauty of quartz make it a designer’s and a homeowner’s dream. Its positive qualities are endless. With the wide range of custom quartz countertops available these days, it is possible to find some colors or patterns that suits your tastes, match the rest of the decor in the room, and fits in with your budget. Throughout the years, the patterns and trends might have changed, what has not changed is the love for stones. There’s no doubt that we love quartz so much because it is almost a natural stone but with a lower cost. It is intrinsically beautiful, characteristic and suitable for a number of functions including kitchen worktops, stone flooring and bathroom vanity units. 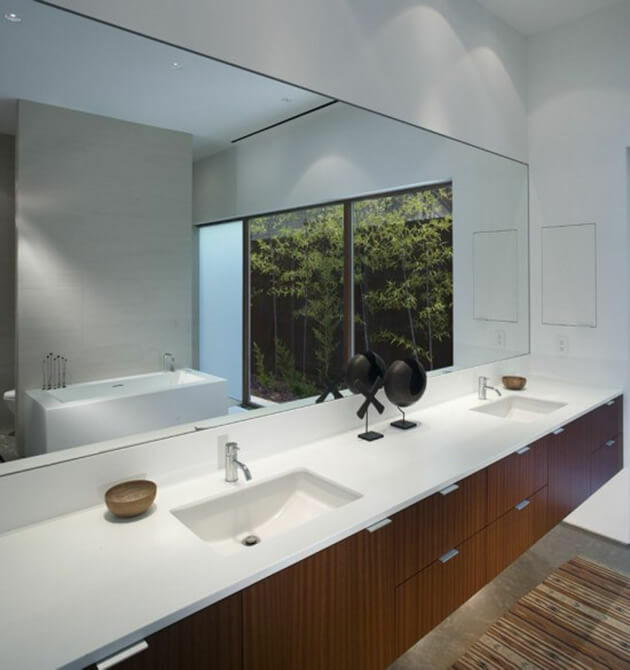 Custom quartz countertops bring you amazing quartz which is extremely natural to look at and in some cases, even better. 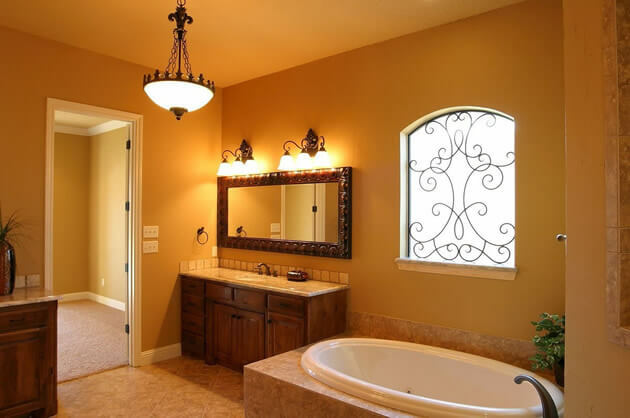 When it comes to the housing market, first impressions can certainly count and therefore, the look of natural stones matter hugely for a authentic and classy impression. There is something very beautiful about quartz which adds value to your home when it comes to putting it out to tender. If you are thinking of selling your home or in the process of re-decorating to increase it’s value, installing custom quartz countertops can really change the look of your house. Custom quartz countertops present extra touch of class to any kitchen and create a timeless feel to the space. Always remember to make kitchen an interesting space because the mood of the person making your food can be very crucial. Remember, kitchen is not only a functional space to prepare food, but also an area to relax and spend time with family and friends! Quartz forms with many different colors, but the most commonly used quartz for countertops is usually whitish or clear. It is a pretty durable gemstone which is seen in different hues in accordance to exposure of, kind of light. This suggests that alexandrite shows color change phenomenon. Available in a variety of styles, materials, and price ranges, the quartz countertops is a versatile furnishing that any homeowner can use to upgrade the appearance of their bathroom. GS QUARTZSTONE is specialized in artificial quartz stone products such quartz slabs, quartz counter tops, quartz kitchen tops, quartz worktops, cut-to-size products and quartz tiles etc. Established in 2009.
we had been dedicated to the development of quartz stone products, our products are widely accepted in architectural design due to its solid reputation of being one of the best quality stones available for both commercial and domestic applications in western markets. This entry was posted in Quartz Countertops and tagged custom quartz countertops, quartz countertops colors, quartz countertops reviews.